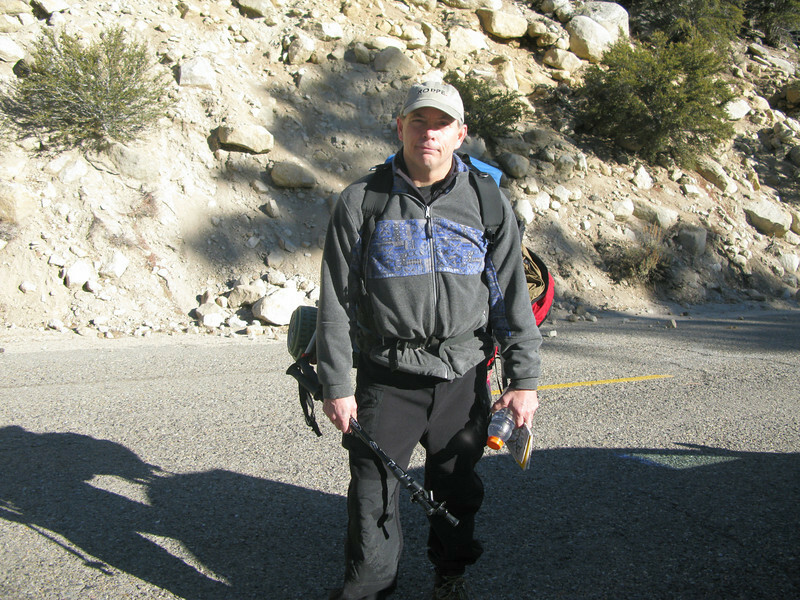 Saturday January 31, 2009; Rachel, Lacey and I parked at the Meysan trail head and hiked up to Bighorn Park. We did not put on our snow shoes until about halfway to Lone Pine Lake. Sunny skies and warm temps - great day on the mountain.